Today, we are traveling to the Piedmont region of Italy to demystify one of the most popular Italian desserts: panna cotta. Panna cotta comes from the Italian “cooked cream”, which is not perfectly exact as the cream is now just heated, even though it was initially cooked. 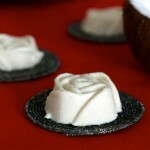 It is a silky creamy dessert that is more like a canvas for cooks to create their own version. 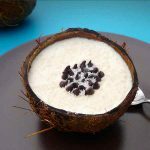 This traditional dessert originated in Northern Italy, where the earliest recipes mention simmering the cream with fish bones. Indeed, the collagen from the fish bones would set the cream. Later, gelatin or other gelling agents like agar agar would be used. An early version of panna cotta even called for egg whites to set the cream. In fact, the cream and the egg whites were cooked in a bain marie in an oven set at a low temperature for about an hour. This is how the Italians from Piedmont would use all the leftover egg whites after making this egg yolk rich pasta (pasta all’uovo) called tajarin, typically from this region. This bain marie or water bath technique is reminiscent of the one often used for crème brulee in France, although crème brulees call for egg yolks to set the cream. 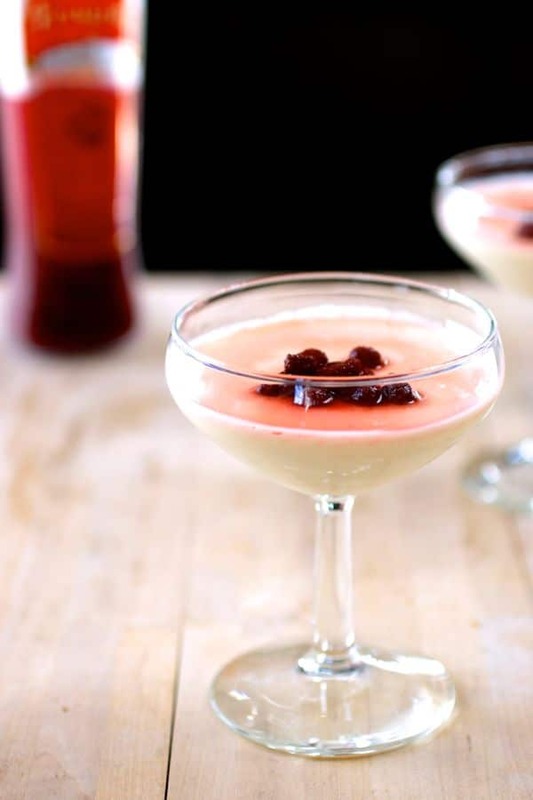 Nowadays, panna cotta is extremely quick and easy to prepare. 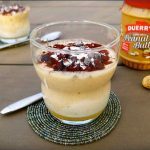 It can be prepared in less than 10 minutes and the ingredients are rather inexpensive, yet it makes a delightfully rich and fancy dessert. This is the reason why this dessert is so popular in Italian restaurants. 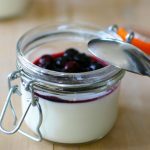 What is the origin or panna cotta? There are not a lot of sources confirming the origin of this dessert. 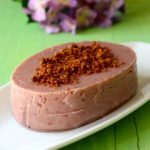 It is generally said that panna cotta was invented in Langhe (a city south of Turin in Piedmont) by a Hungarian lady in the early 1900s. The first mention of a similar dessert in that region was the latte alla portoghese (Portuguese milk), in the cookbook Il cuoco piemontese perfezionato a Parigi (1766) by an anonymous author. Panna cotta has a number of cousins, including blancmange in England or Crème bavaroise in France, which also use gelatin to set the cream. As I mentioned earlier, panna cotta is more like a canvas than a recipe. Indeed, the cream itself can be flavored with a number of ingredients, including vanilla which is the most traditional flavor, but also coffee, chocolate, hazelnut, frutti di bosco (berries), pistachio, lemon or mint. Also, traditionally, panna cotta is served with berries, caramel or chocolate coulis, but again, chefs have let their imagination run wild to create unusual garnishes, like passion fruit, honey or chocolate shavings. There are now even savory versions of panna cotta served in some restaurants. 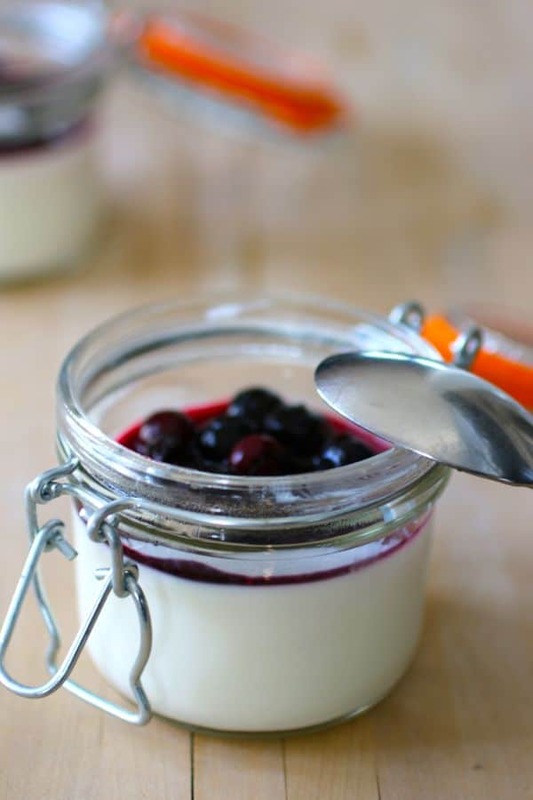 The version of panna cotta I chose to make is lavender infused panna cotta, served with a blueberry compote. To make the traditional vanilla panna cotta, just substitute a split vanilla pod for the lavender. Also, I used agar agar which is a vegetarian gelatin substitute made from seaweed instead of meat or fish bones. You can actually use either one for a similar result. Just use 2 to 3 times the weight of agar agar in gelatin to set the same volume of cream. 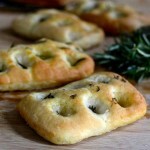 This recipe is validated by our Italian culinary expert, Benny the Chef. Panna cotta is a traditional dessert from Northern Italy, composed of silky flavored cream that is set with gelatin and typically served with a coulis. Pour heavy cream, sugar, agar agar and lavender in saucepan. Bring to a boil while stirring regularly. Let sit for 5 minutes to infuse. Pour the mixture through a fine mesh sieve to a bowl. Lightly grease 8 ramekins with oil. Fill the ramekins (or other containers) with the mixture. Place in refrigerator for at least 2 hours, preferably 4 hours. Place half of the blueberry with the sugar and lemon in a saucepan. Cook on medium high heat while stirring until blueberry release their juice, about 8 to 10 minutes. Set aside and add the remaining half of fresh blueberries and mix. This looks beautiful. I bet the combination of lavender, blueberries and lemon tastes wonderful. 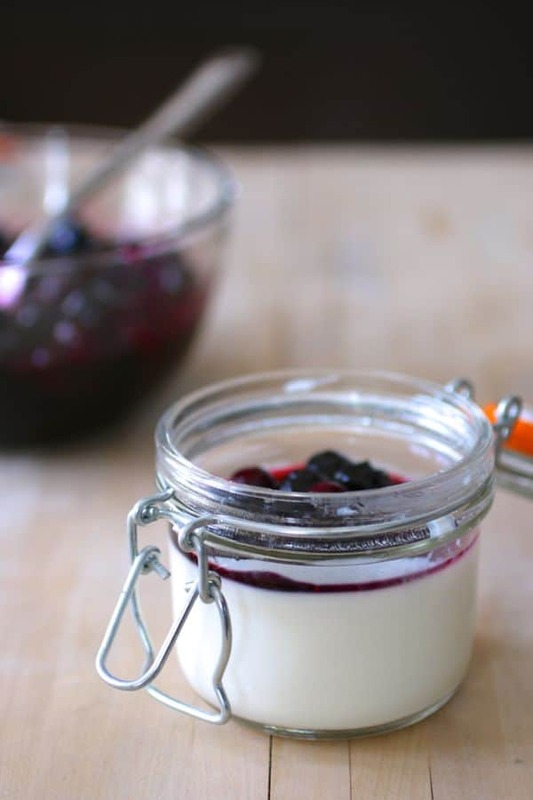 Your panna cotta is just lovely! I can only imagine how heavenly the combination of lavender, blueberires and lemon must taste. Beautiful post! Lavender and blueberries, an enticing flavor combination! Well done, Mike. Pinning for later! This is a stunning dish and I thank you for sharing it. Delicate, floral and perfect. …and the photography showcases it beautifully. Great job. Wow that looks and sounds good! And so elegant…I want to come to YOUR house for dinner! wow! what a perfect dessert! Lavender must be great, delicious and relaxing. This is beautiful! I love the blueberry with lavender! Absolutely love this dessert. the berries are so vibrant. 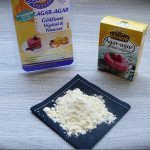 Are you using agar flakes or powder? Thanks! Hey Bernadette, I am using agar agar powder.